3. in order to/so as to：这两个词组都可引导不定式作目的状语, in order to可放于句首, so as to则不能, 其否定形式为in order not to / so as not to. 1) 漏掉 You made a mistake—You’ve left out a letter “t”.你出错了—你漏掉了一个字母t. 55. have some difficulty (in) doing sth. 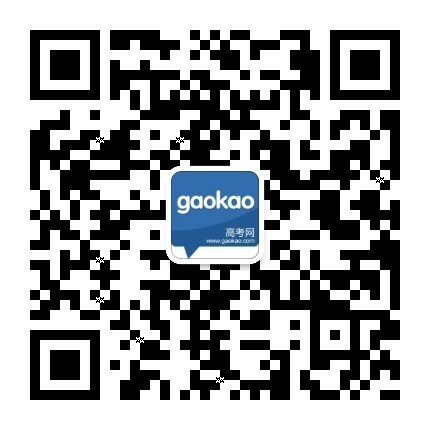 干某事有困难；接名词时，常用句型：have some difficulty with sth. He told me he had broken my CD player. Jenny said she had lost a book. Mum said she would go to see a friend. He said they hadn’t finished their homework. Mary said her brother was and engineer. He asked Mike whether/if he could run. “Pass me the water, please.”said he. He asked him to pass her the water. 或She suggested that they should go to the cinema. The plane takes off at 7：30 tonight.